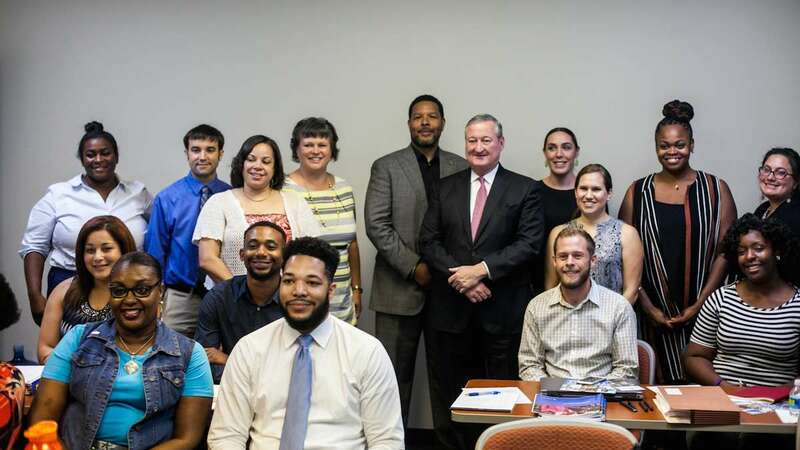 When starting a job, it’s always nice to hear some words of encouragement, especially when those words come from the mayor of Philadelphia. 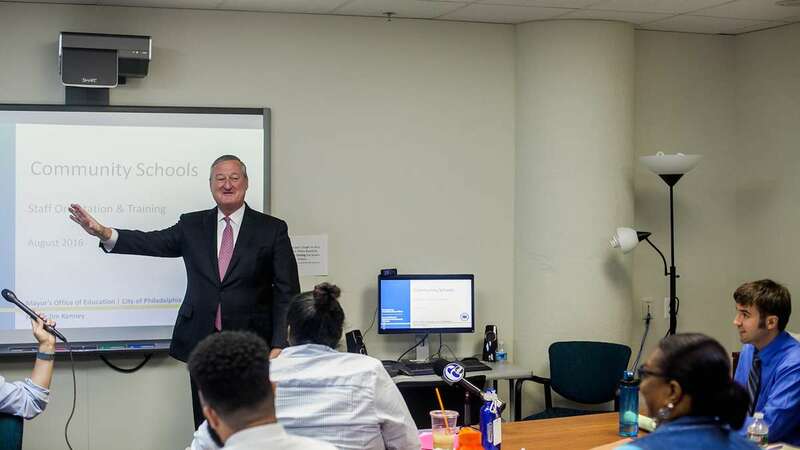 Jim Kenney greeted 17 of the city’s newest employees Wednesday, all of them hired to help carry out Philadelphia’s community schools initiative. The cohort gathered at a city office just north of Center City for the first installment of a six-day boot camp, after which they’ll be dispatched to schools around the city. 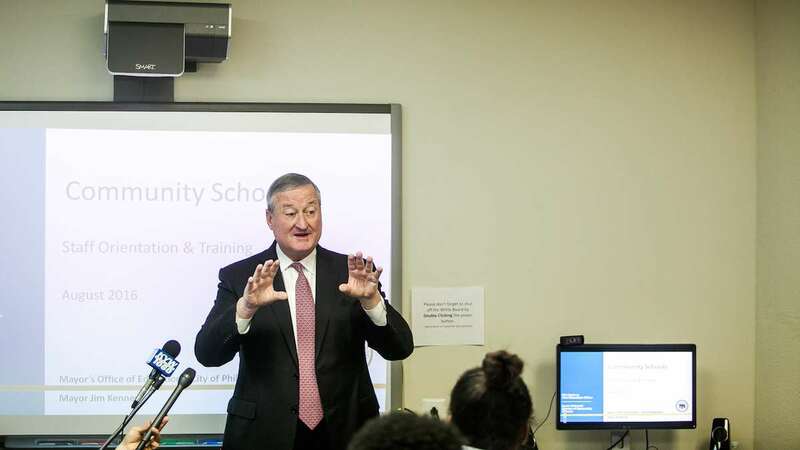 It was a giddy, ribbon-cutting sort of moment for Kenney, who has bet big on community schools and promises to create 25 of them over the next five years. Kenny’s administration envisions community schools as a way to break the cycle of poverty. It’s also been framed by many as an antidote to the turnaround reform model, where schools undergo drastic staffing shake-ups, are converted into charters, or both. Community schools are supposed to become hubs for services that can address the health and emotional needs of low-income children. Those needs, the mayor said, must be addressed before children can learn and prosper. Philadelphia named its first nine community schools in July. Each will get a site coordinator responsible for diagnosing the problems that plague each school and recruiting outside groups to help solve those problems. The coordinators will have the support of eight other specialists within the mayor’s community schools office. The positions pay around $50,000 to $60,000 annually depending on prior experience, said Susan Gobreski, director of the city’s community schools initiative. The city will fund the effort with money collected from its new tax on sweetened beverages. The new staffers will arrive at their schools shortly before the new school year begins, and little is expected to change immediately. The fall has been set aside for site coordinators to do needs assessments and craft strategic plans for each school, Gobreski said. Only by January will the schools begin to house new services or programs. Even then, said Gobreski, don’t expect a flood of fancy new toys. 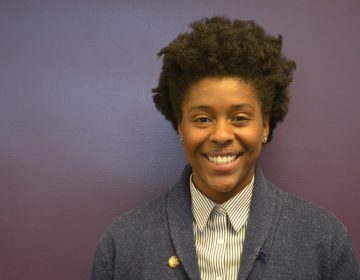 The employees Philadelphia hired to take that broader view come from a variety of backgrounds, but most have some history in nonprofit work or community organizing. Many also had some prior connection to the school or region of the city where they’ll be working. 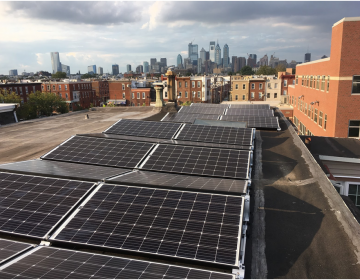 Beth Dougherty, the site coordinator at Southwark School in South Philadelphia, has long been involved in a community group that steers money and support to Southwark. The school’s principal nominated her for the position. Gobreski said the city took nominations from the principals of the nine schools, but retained ultimate hiring authority. Dougherty spent decades as an attorney, most recently representing nonprofit organizations. 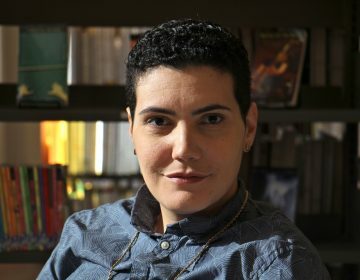 She had, however, grown dissatisfied with the work and increasingly passionate about improving her neighborhood school. “The chance for this to be my job — where my job is to bring in resources to help the children and the families in my community — it was kind of like a dream come true,” she said. As a kid, Antonio Romero used to ride the bus past Kensington Health Sciences Academy, where he’ll be stationed this fall. 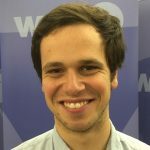 The Temple graduate developed his approach to education while working at Antonia Pantoja Charter School near the Hunting Park neighborhood of North Philadelphia. There he saw how the burden of poverty could stifle growth and squelch dreams.